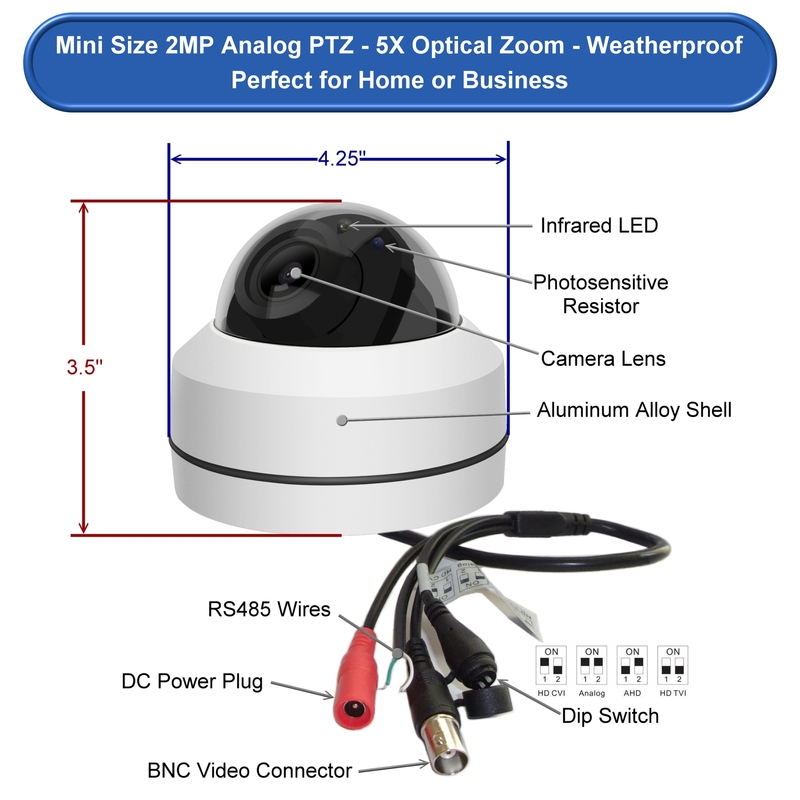 Mini PTZ IR dome camera with 2.7~13mm optical zoom and up to 70 ft. of night vision. No RS485 needed. 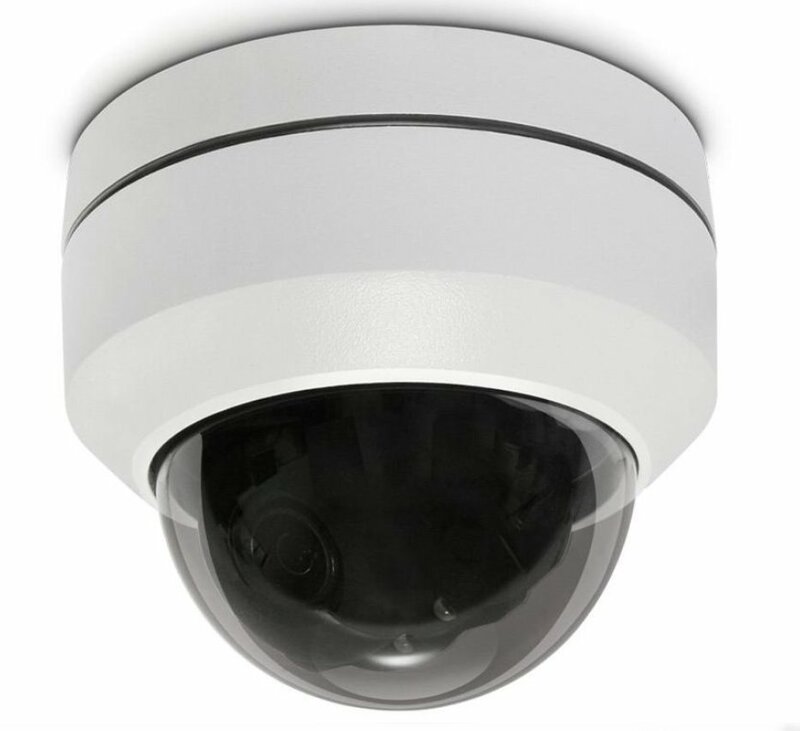 The TVI-IR5XPTZ is a mini PTZ infrared dome camera with 2.7~13mm optical zoom lens. 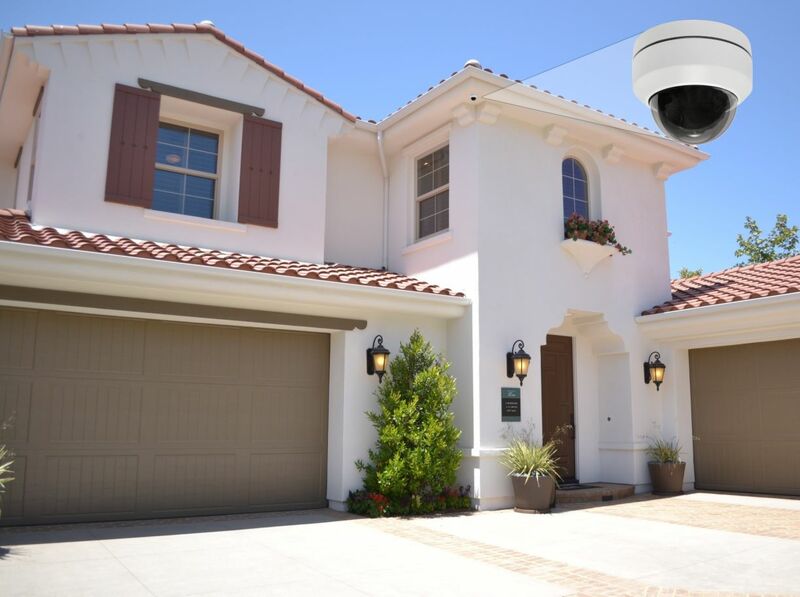 You can control the PTZ functions and other settings of the camera's OSD right from your DVR using a mouse or remote control. The control signal is sent through the coax video cable, also called UTC ( up the cable control) so no need to run a separate RS485 control cable. RS-485 connections included to allow for using a separate PTZ controller if desired or if video output is set to 960H (700TVL). The TVI-IR5XPTZ comes with the 1/2.9" PROGRESSIVE SCAN CMOS sensor producing an excellent image of 1080p resolution. 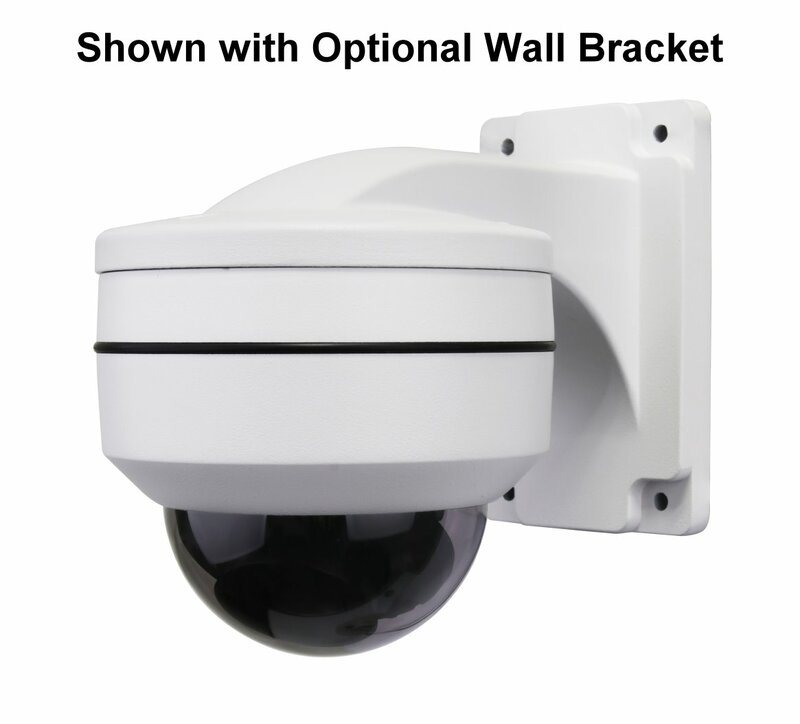 The high intensity infrared LED provides up to 70 feet of infrared night vision. The OSD (on screen display) has numerous camera and lighting adjustments along with the PTZ feature all accessible from the DVR. 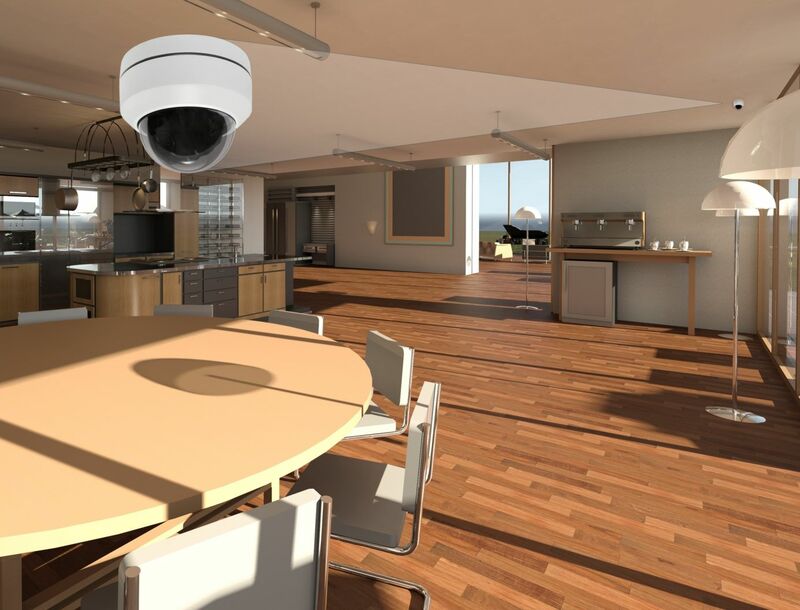 The camera's Day/Night feature provides full color images during the day then switches to black and white at night or low light areas activating the IR LED to maintain video surveillance even in complete darkness. 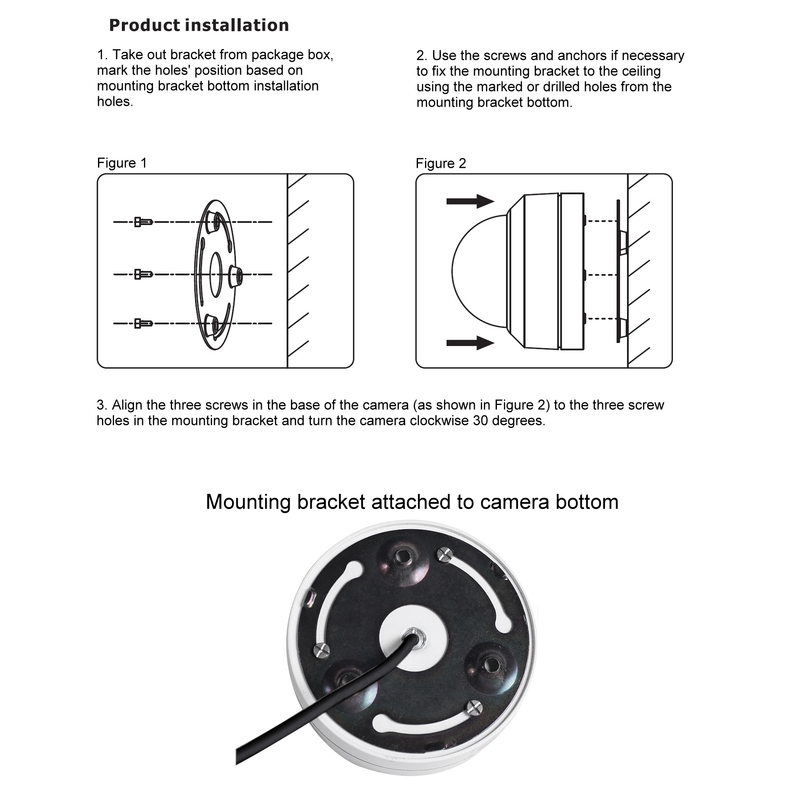 The camera is housed in an IP66 weatherproof rated enclosure allowing for both indoor and outdoor applications with easy install on ceilings or use the optional wall mount.